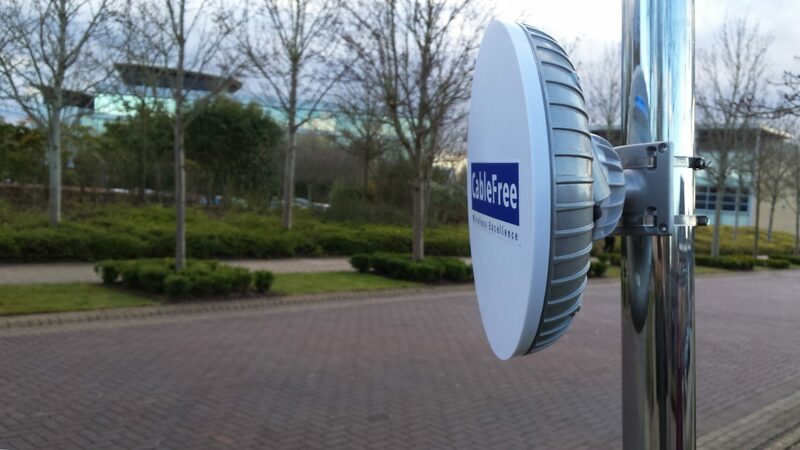 CableFree Wireless is a key component for Smart Cities to enable Police, Law Enforcement, Fire, First Responders, Port and Border Security to access critical real-time resources including CCTV, ANPR and Thermal Imaging to make modern cities safer. 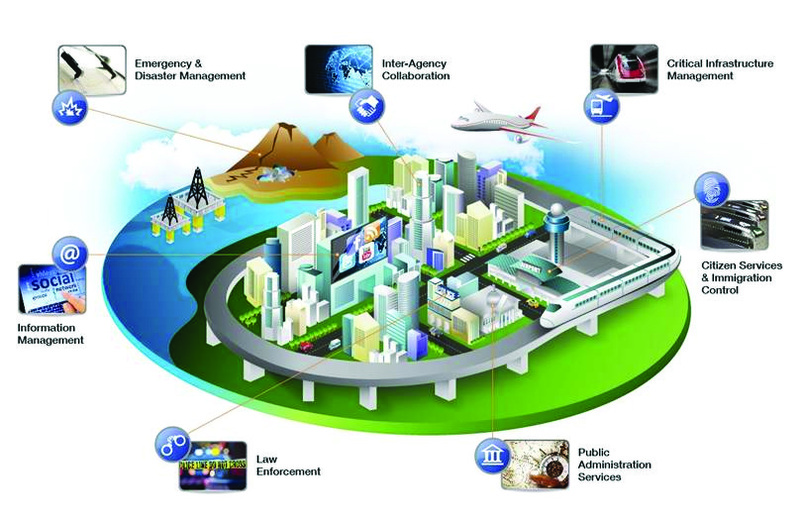 CableFree wireless Smart Cities connect Fixed, Temporary and Mobile CCTV cameras to enhance safety for Public, Services and First Responders. All CableFree Smart City Wireless solutions are Scalable and Future-proof and use the latest generation wireless technologies. Using the latest wireless technology, solutions can be made ultra-secure to avoid leakage of sensitive data. For More Information on CableFree Smart Cities, please Contact Us and our team will be delighted to advise on a precise solution to match your exact requirements.